We are offering an exciting opportunity to sponsor the 2019 Midwest Manure Summit! Progressive dairy managers and owners, consultants, service providers, custom manure haulers, educators, dairy nutritionists, farm management professionals, engineering consultants, and agency staff. Sponsor logos displayed on television screens during the sessions, on signage at the event, on table tents at each table, within proceedings and promotional materials, and on the conference website. Sponsor website and contact information included in the proceedings. 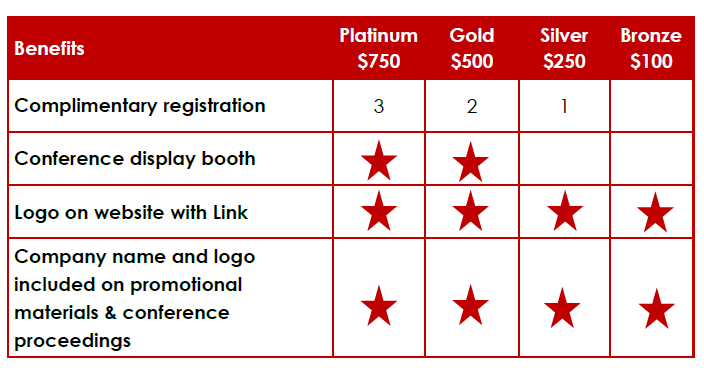 Complimentary registration(s) included with platinum, gold, and silver levels. Display space available at platinum and gold levels. Registration, refreshments, lunch, breaks, and transition time held in the exhibitor display area. 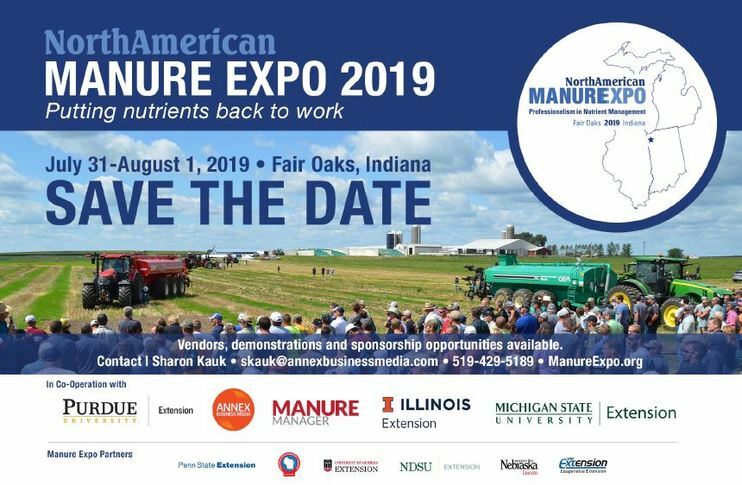 For more information, or to request a sponsorship opportunity, please contact 2019 Midwest Manure Summit Co-Chairperson & UW-Extension Washington/Ozaukee Counties Agriculture Agent Steph Plaster at stephanie.plaster@uwex.edu or at 262.335.4482.